England is one of the best educational hubs in the world. The country is full of globally recognized universities that help international students pursue various undergraduate and postgraduate courses. Majority of these schools extent visas, scholarships, and language courses for the students to feel at home in the country. England is beautifully linked with railways, buses and airports with the rest of the world. English is an international language. Hence, if you are fluent with English, you won’t much trouble communicating with the localites. Though accents might be different, but it won’t be an issue. What more? The country is a store house of history and scenic beauty. The cosmopolitan cities form some of the well known commercial hub of the world. If you are an international student who wishes to pursue education in England, you are bound to get confused amidst the vast option of universities. Parameters like your preferred program of study, university size, proximity to major cities and available scholarships should be taken into consideration. 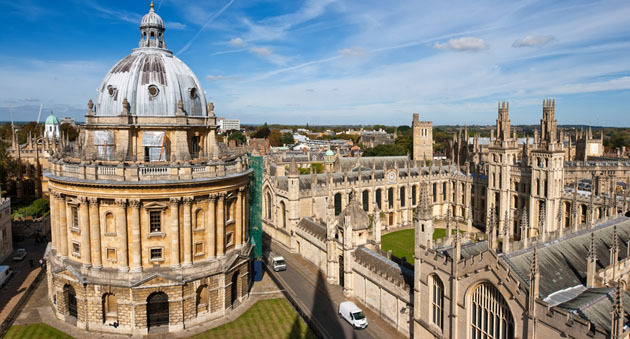 Oxford is the oldest university among English-speaking countries of the world. It is undoubtedly counted amongst the best universities across the globe. According to a census, one-third of the seats are filled with international students. Almost 63% of post-graduate students are not from the country. The university is best known for its research programs in multiple disciplines like humanities, medicine etc. Oxford is 90 minutes ride of northwest of London. The campus is housed by a town with long history of craft breweries. 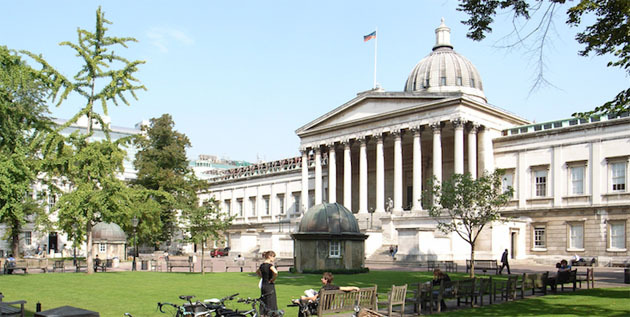 University College London (UCL) is also known as the ‘London’s Global University. It is ranked among the top universities of UK and of the world as well. The classes have strength of nine students per teacher. It is a popular spot with international students as most of the courses are focused on internationally relevant topics. UCL is located in a beautiful neighborhood near Regent’s Park on one side and British Museum on the other. Since it is located in the country’s capital, students never miss out on anything. 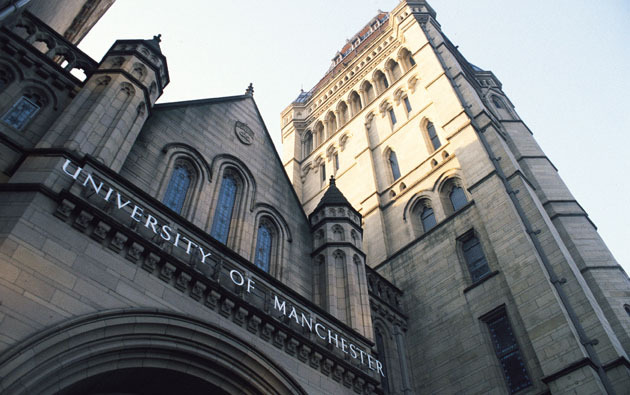 University of Manchester houses the most diverse student populations in the UK. The university has over 8,000 international students. It also offers various facilities like airport pickup for students and information sessions in countries like Brunei, Hong Kong, and Thailand to make the students feel comfortable. The university offers guaranteed accommodation for all fee-paying international students. Manchester situated in the northwest of England is an architectural and music hub. Football fans grow crazy over its football team. The state also has its own airport. 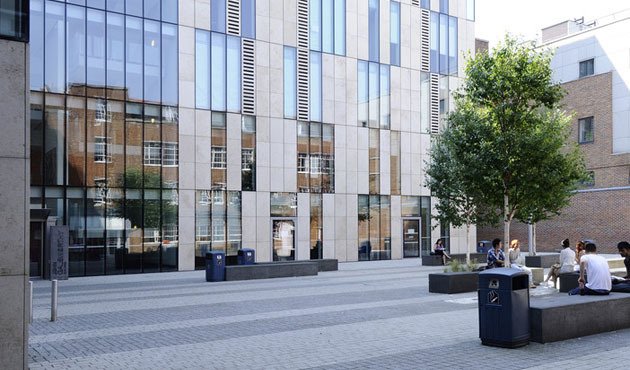 Kingston University is a great place to study for international students. Though the campus is compact, there are a number of accommodation options available nearby. It is situated in Kingston-upon-Thames which is a 30 minutes of ride along southwest of London. The University also offers various postgraduate scholarship opportunities and meet-ups for international students. They have an excellent support staff and is the only university that offer a Masters Degree in travel writing. Kingston is a beautiful town situated on the bank of the River Thames. The town filled with charming old buildings is considered as a shopper’s paradise. The weather remains pleasant throughout the year. University of Buckingham is the only private university in UK. It has a Royal Charter and admits around 1000 students from roughly 90 nationalities. More than half of the students are international students. They teach Law, Humanities, Arts & Languages, Business, and Science & Medicine. The university is a bit too extravagant compared to other universities in the country. If you want to take a break from the city’s humdrum, Buckinghamshire which is about an hour drive northwest from London will be an ideal place to enjoy your weekend amidst nature. Bristol was the first University in the United Kingdom to establish a drama department and provide equal seats for both the gender. This accredited Fairtrade University is the first university associating with the Green Impact Awards. It is a welcoming address for international students too. 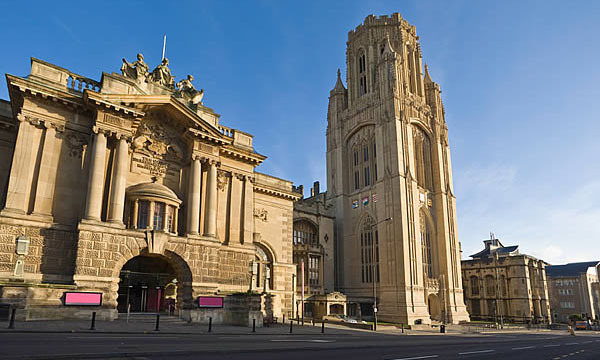 The university is located in downtown Bristol, Southwest of England. The area is full of cafes, bars, museums, and shops. 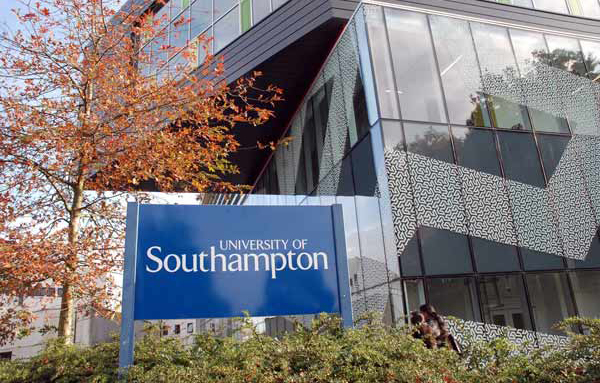 University of Southampton is ranked 7th of all the Universities in the country in terms of student satisfaction. Almost 5,000 of the 22,000 students enrolled are international. Every student is given three years of career advice after graduation. The university remains in active collaboration with top notch academic institutions around the world. Southampton is situated near the Isle of Wight on the south coast of England. The beautiful parks and green spaces in its vicinity remain venue to various summer festivals and events in the country. 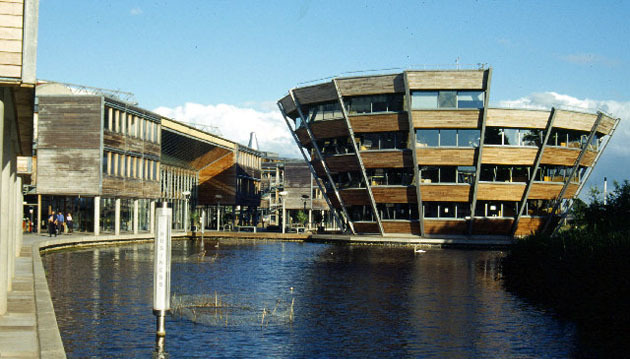 The University of Nottingham is also considered as one of the top international universities in England. The university emphasizes on internationalism in all the major areas of education making it one of the popular education hub for the foreign students. Nottingham also has campuses in Malaysia and China. The UK campus on the other hand is divided into four main campuses. A free hopper bus acts as a connecting link. Nottingham is one the countryside with rolling green fields and bank of the River Trent.